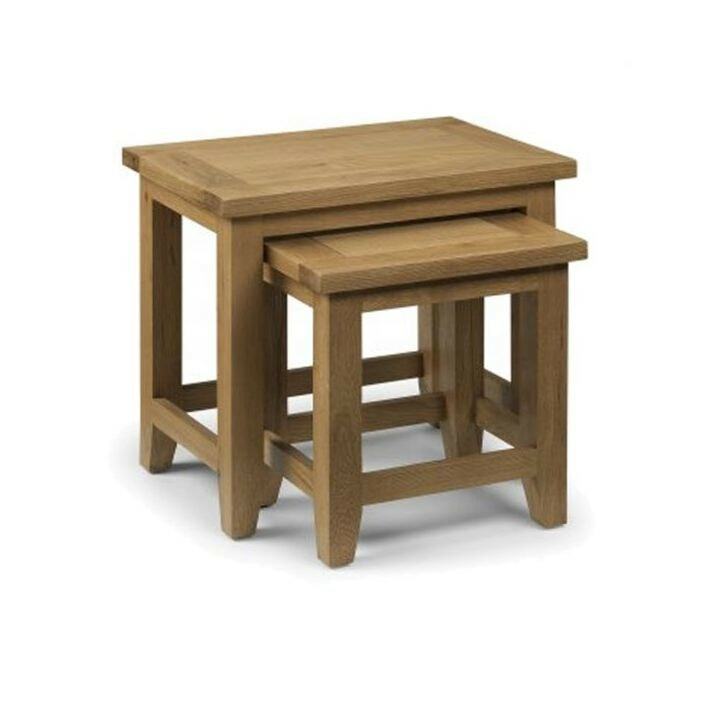 Provide additional table space in your home with this solid, hand crafted nest of tables from our collection of Astoria furniture. This sturdy nest of tables works well as a means to accent existing furniture or compliment a complete overhaul. Sure to impress, this piece will become a welcomed addition in your wonderful home with its style and elegance.